These songs will always remind me of my trips since 2011. For instance, Pure Shores and I Love You Always Forever are two of my favorite "chillin' at the beach" songs while Sweet Disposition, Anywhere For You, Sweet Twilight, and Watching The Sunset are my ultimate road trip favorites. Is it just me or does the intro part of Bittersweet Symphony reminds you of an airplane rolling for departure? Well, there you have it. 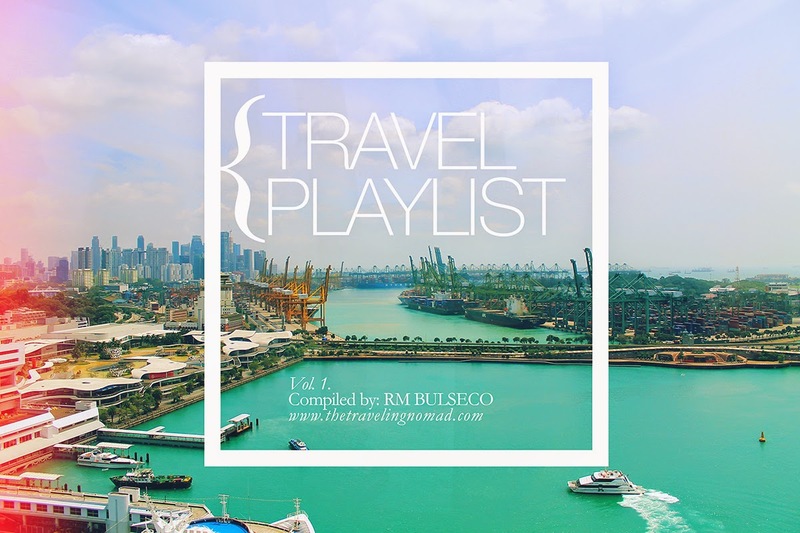 This is the first volume of my travel playlist. I actually published a similar post three years ago, but I find it rubbish. Haha! Stay tuned for the second volume. 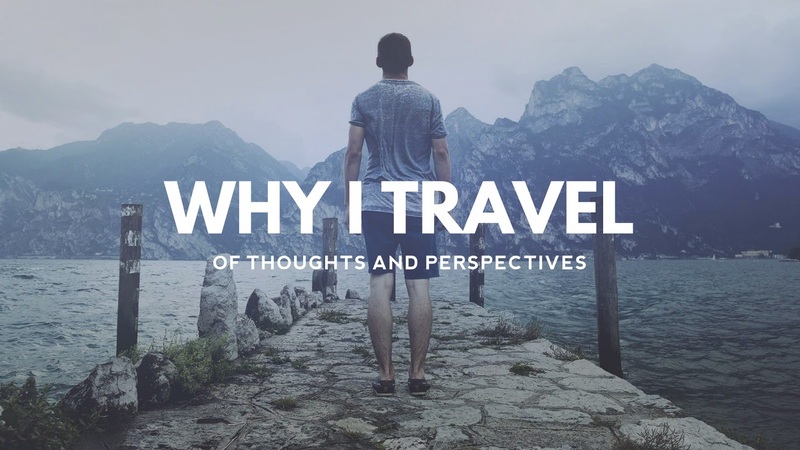 I just love associating my travel experiences with songs that I really like. I hope you can compile them into a playlist on Spotify so that we could follow/subscribe to it! Love the song choices. As for me, I'd always stick to 1D. Haha.